I just wanted to wish you a wonderful Christmas Holiday and to say thank you for all the hard work (and love) that went into Plan to Eat this year. It seems like every time I use the program it has some new and improved feature. I love the way it is getting better and better all the time. 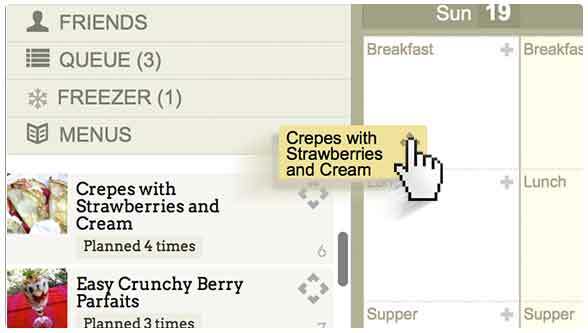 It has made menu planning and recipe management a breeze for me - I couldn't live without it now. I want to save time, and most of my time had been wasted trying to figure out other meal planners. But I have found the one and I am giving up my music subscription to subscribe to this! We're on a journey in trying to discover the sources of our son's chronic skin eczema, and at this point have found out about 20 or so foods he is sensitive to. Making such drastic dietary changes has been a difficult journey for me, a mom who hasn't ever enjoyed preparing food much anyway. This site has blessed my socks off in trying to organize my thoughts and plan healthy meals for our family with little ones to take care of during the day, and not much time to sit and be thoughtful about all this. What a miracle to click on a tab and have a recipe quickly downloaded to the site, and click another tab and have my grocery list made already! Wow! 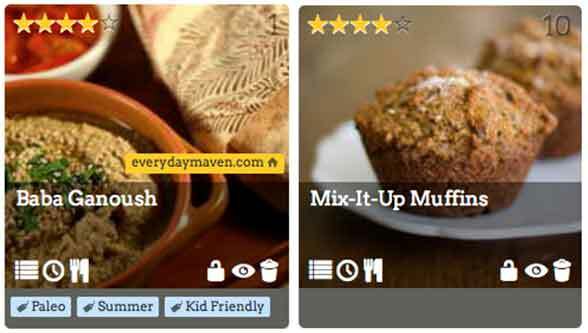 There are many recipe organization sites available these days, but Plan to Eat is the only one that has nailed the tricky balance between features and complexity. 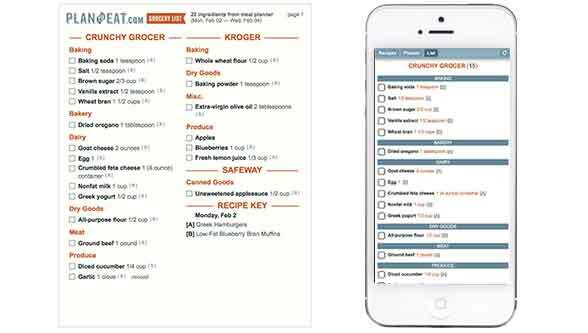 The site packs enormous punch (Import recipes from anywhere, shopping lists that auto-sort into supermarket categories, "cooking view," etc. ), but it presents all that power through a carefully orchestrated user interface that never overwhelms. 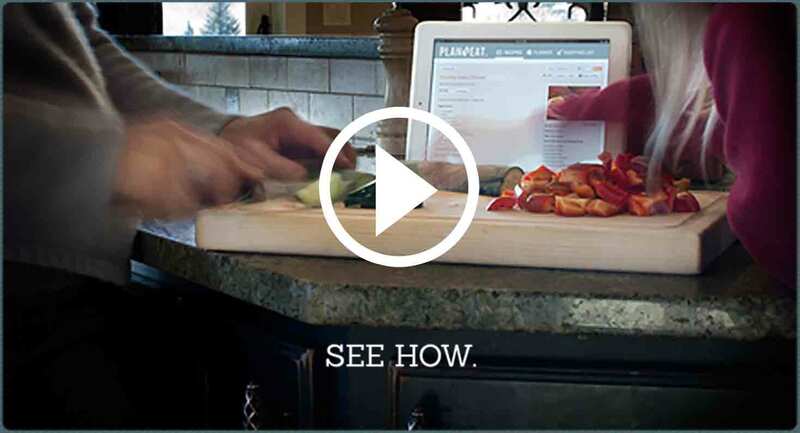 The site gets out of the way so you can shop and cook with grace. After experimenting with all of the well known competing options, I simply cannot recommend it enough. A big thank you to the husband and wife team of Plan to Eat for literally changing the way my family eats!